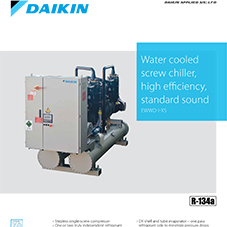 Water cooled chillers provide comfort solutions for numerous applications, from small retailers to large commercial and district cooling schemes. 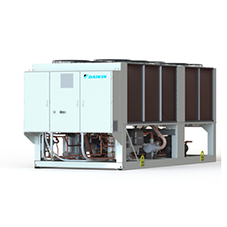 Many specialist industrial operations depend on water cooled chillers for precise control of process cooling and climate management. 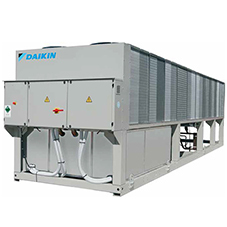 When combined with fan coil units, a chiller can control the climate of your working environment. 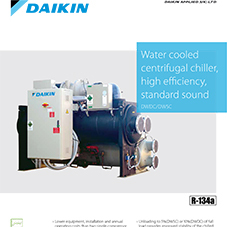 Daikin Applied UK Ltd has a comprehensive range of water cooled chillers, offering advanced technologies to optimise performance. 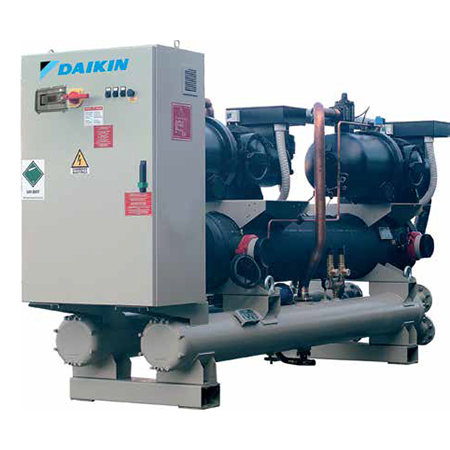 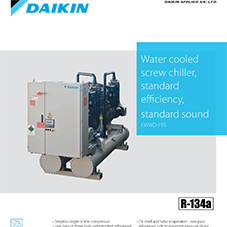 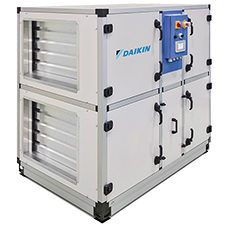 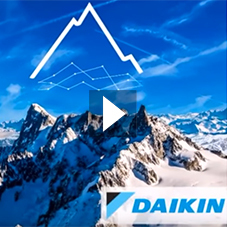 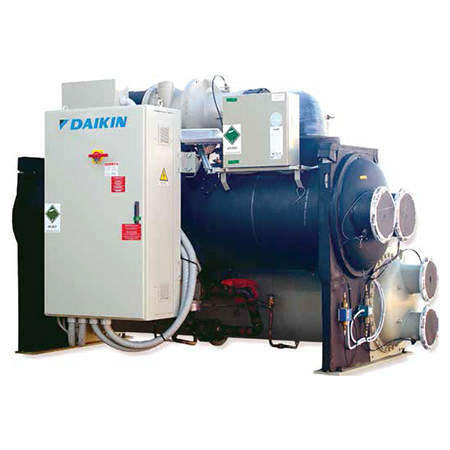 Daikin Applied air cooled chillers include energy-efficient innovations such as inverter controls, free cooling, heat recovery and high efficiency compressors. 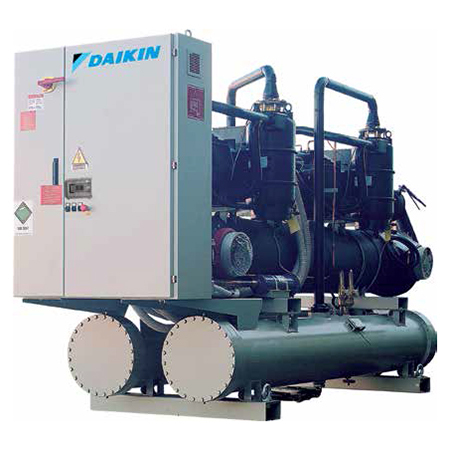 Water cooled chillers are compact, used for commercial or industrial applications, these chillers generate cold and hot water, so can be used for chilling, heating or both simultaneously. 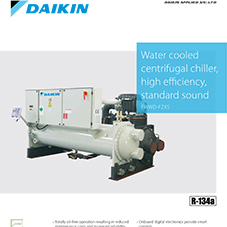 EWWD-FZ: Water cooled centrifugal chiller, high efficiency, standard sound. 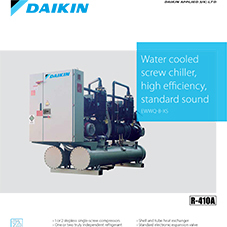 EWWD-G: Water cooled screw chiller, high efficiency, standard sound. 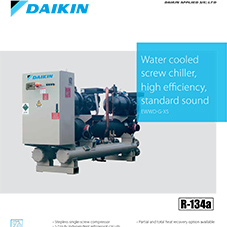 EWWD-H: Water cooled screw chiller, high efficiency, standard sound. EWWD-I: Water cooled screw chiller, high efficiency, standard sound. 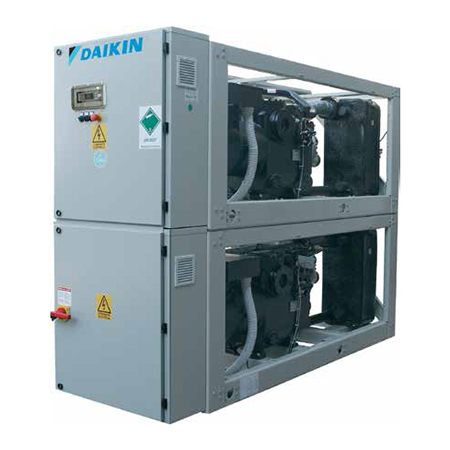 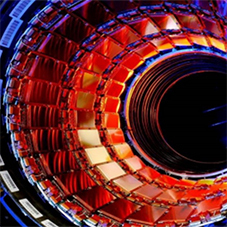 EWWD-J: from 120kW to 570kW. 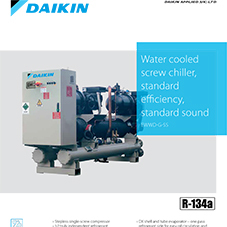 EWWQ-B: Water cooled screw chiller, high efficiency, standard sound. 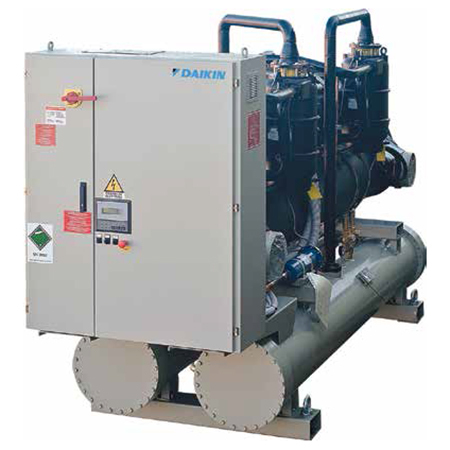 WCT: Water cooled scroll chiller. 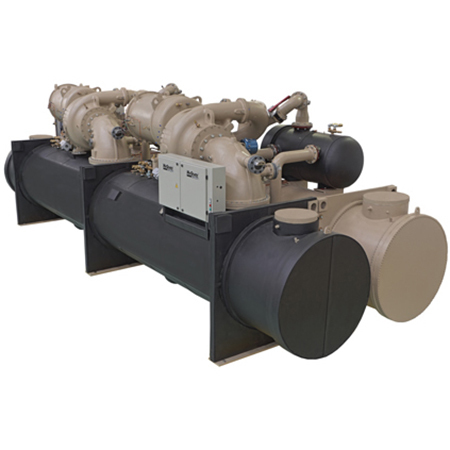 EWWD-VZ: Inverter chiller with a high efficiency and small footprint, low noise level and wide operational range. 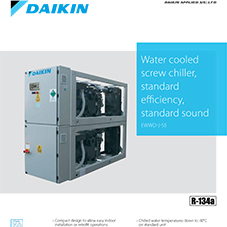 Daikin Applied's chiller ranges are also availble with their Intelligent Chiller Manager which can optimise the performance and reliability of chiller plant rooms with its optimal start-up, sequencing & staging and by matching chiller capacity to load demand. 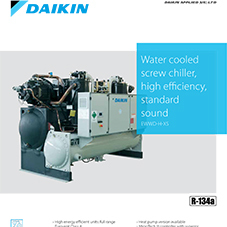 Daikin Applied UK are best equipped to meet all your Daikin spares requirements. 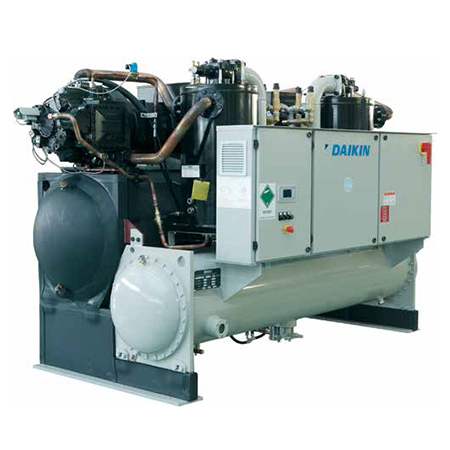 Continue to sustain the efficiency of your Daikin Applied UK equipment with their genuine renewal parts. 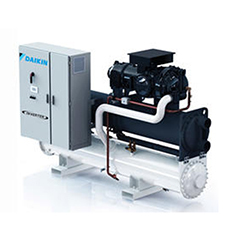 They know and understand your system requirements, and can provide the right part for the right job. 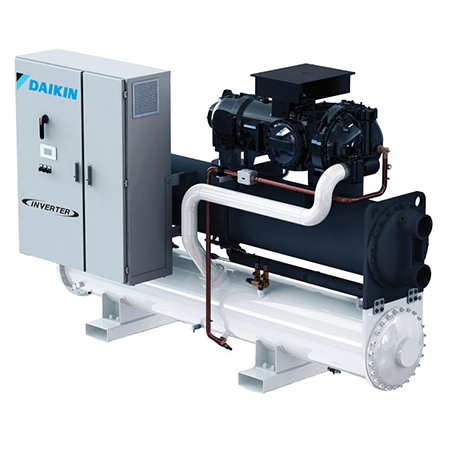 Speak to their experienced spares team on 01670 566243 or email [email protected], to help you identify the correct part and advise the best price and current availability. 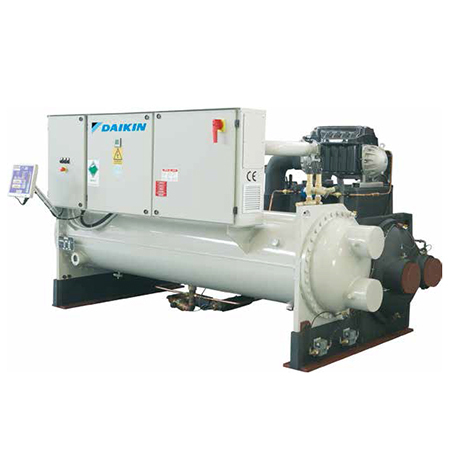 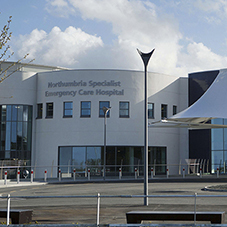 They also have access to a dedicated spares bank which enables us to provide you with reasonable lead times.